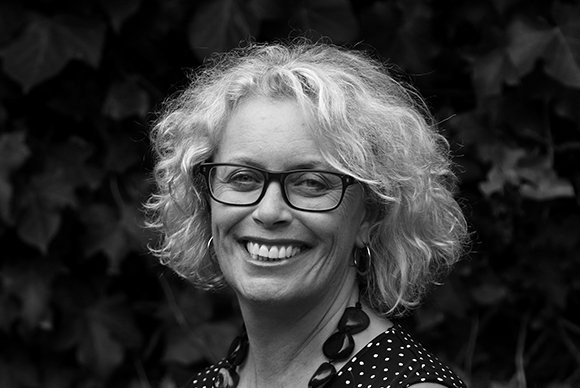 Leanne Warner is an inspiring and experienced leader and facilitator who is passionate about developing people and organisations. A former CEO and Board Chair, Leanne has founded and led some of Australia’s leading charities, non-profit networks and leadership forums. Her strategic leadership skills, stakeholder management experience, people orientation and passion add great value, especially during change and where stability and growth are desired. She enjoys the challenge of working in complex environments and brings great energy, commerciality and a growth-mindset approach to developing teams and coaching people to be the best they can be. Leanne has held positions as CEO of Sydney Children’s Hospital Foundation, CEO of Cure Cancer Australia and Deputy CEO of Camp Quality. She has also worked in corporate sales environments and in quality systems and training manager roles, responsible for developing and accrediting leadership programs in the UK. As a business leader Leanne has implemented organisational change, transformation and strengths-based approaches that have delivered tangibly positive results in engagement, productivity, relationships and turnover. At Camp Quality, her initiatives included developing and implementing leadership programs for volunteers and community leaders across the country. Leanne has served on the judging panel for Telstra Business Woman of the Year in the government and non-profit sector category. Past Chair and Board Member of Include a Charity, a social change organisation that boasted 140 charity members across Australia, she has founded a number of leadership forums, research alliances and working committees, and is currently a Hub Chair with the Nonprofit Alliance, a peer-to-peer coaching hub for CEOs and executive team leaders. She has a Masters in Management (majoring in Community Management) from University of Technology, Sydney, and a Bachelor of Education from University of Melbourne. She has completed the Sydney Leadership program with Social Leadership Australia and has studied a Diploma of Positive Psychology and Wellbeing. She is accredited in Strengths Profile and MSCEIT (emotional intelligence). Want to work with Leanne Warner?